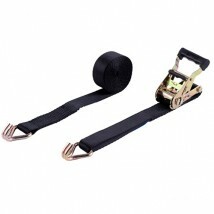 Welldo Tools provide best high quaility 1 inch to 4 inch ratchet tie down, it can be use in transportation, cargo safety and etc. 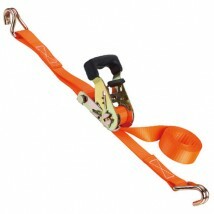 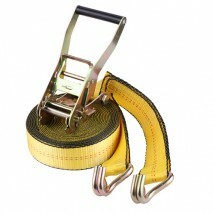 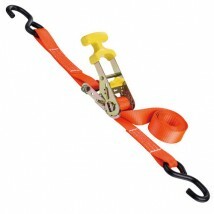 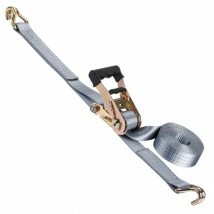 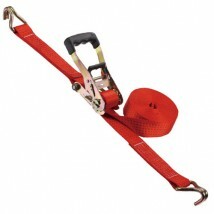 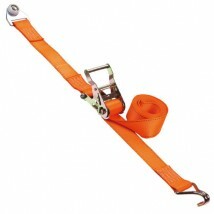 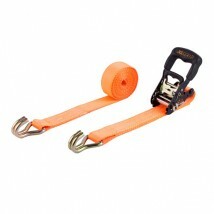 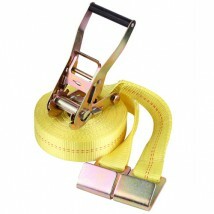 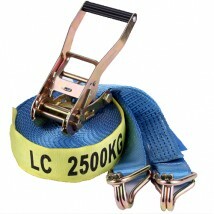 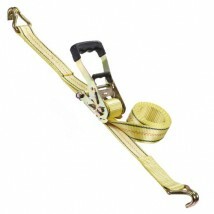 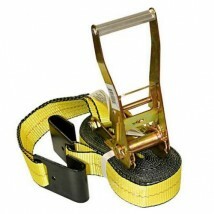 The ratchet straps are made by high strength polyester webbing. 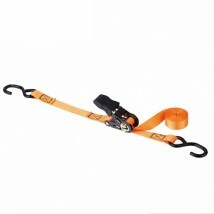 Our unique craft make them more durable and anti-exposure. 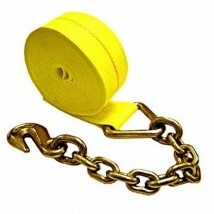 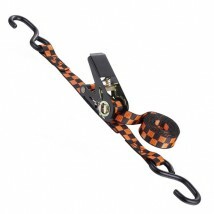 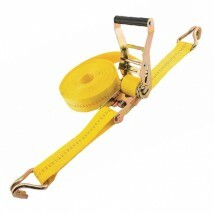 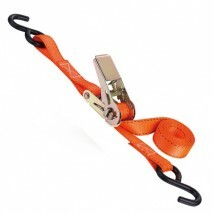 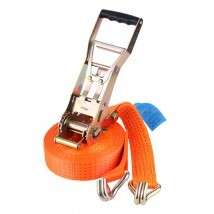 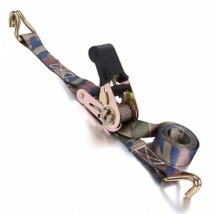 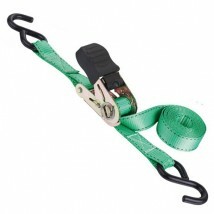 We manufacture various colors of ratchet straps, many models of ratchet buckles and hooks for your selection. 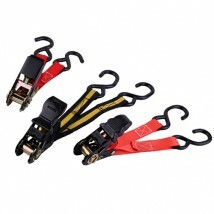 Your OEM orders are highly supported.